Grinda | Stockholm Guesthouse - Bed & breakfast in Stockholm! 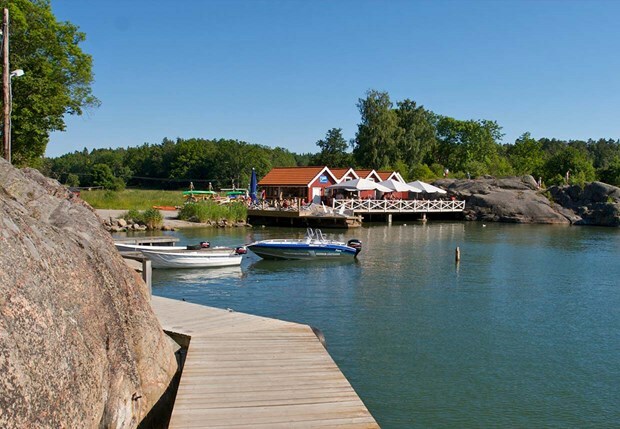 The Stockholm archipelago stretches 80 km east from the city into the Baltic Sea. The 30 000 islands, islets and rocks offer a variety of experiences: Huvudskär, Bullerö and Svartöga (home to what claims to be the world’s smallest post office) are all great for hiking, there’s plenty of accommodation on Grinda, Sandhamn and Utö while the archipelago’s largest sand beach, Stora Sand is on Nåttarö. 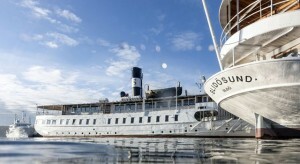 There are regular ferry and boat services between the islands and Stockholm throughout the summer. Stockholm Guesthouse says: Go! The archipelago is sooooo beautiful! !